5107 Wayne Dr West Bend, WI. 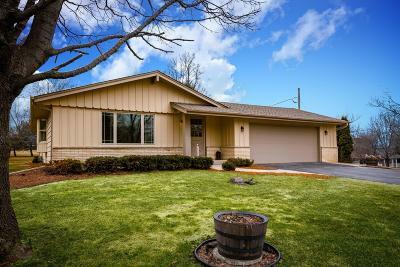 | MLS# 1630576 | Star Properties Inc.
Hard to find completely updated 4 bedroom 3 bath ranch with Little Cedar Lake access. This home is part of an assocation that has a park area, private boat launch and dock. Cooking will be a breeze in this remodeled kitchen with new stainless steel appliances, cabinets and countertops. The master suite includes a tiled walk in shower with double shower heads. The lower level has been completly finished with large rec room, full bath, bedroom and laundry room. The 3/4 acre lot has lots of room for privacy and play time. Two car attached garage and an extra two car garage for your toys or boat. 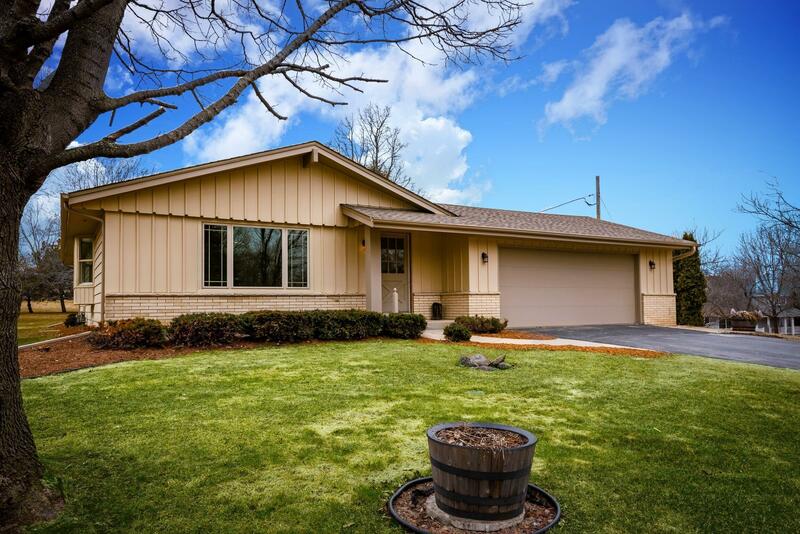 Updates include new furnace, central air, windows, flooring throughout and much, much more. Hurry this one won't last long.